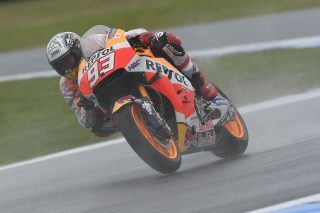 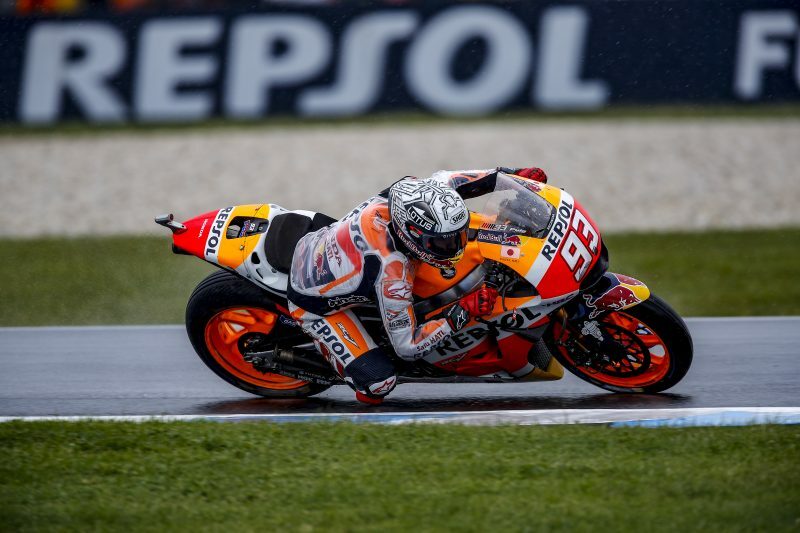 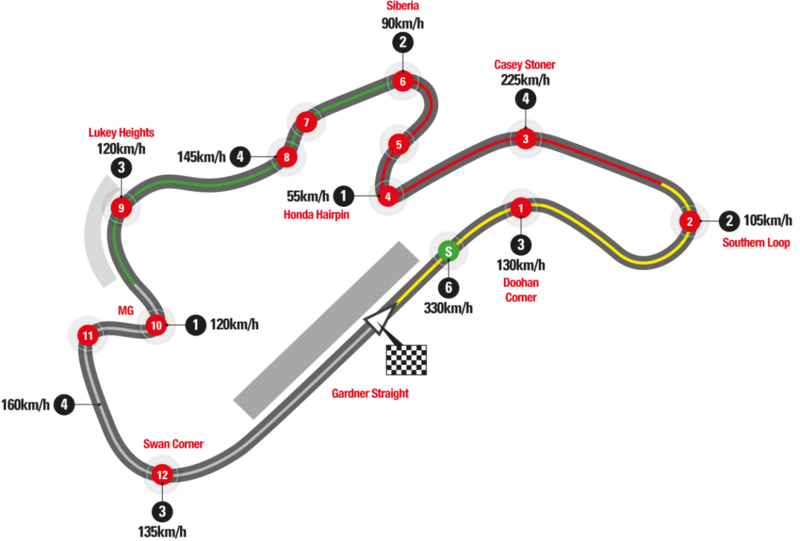 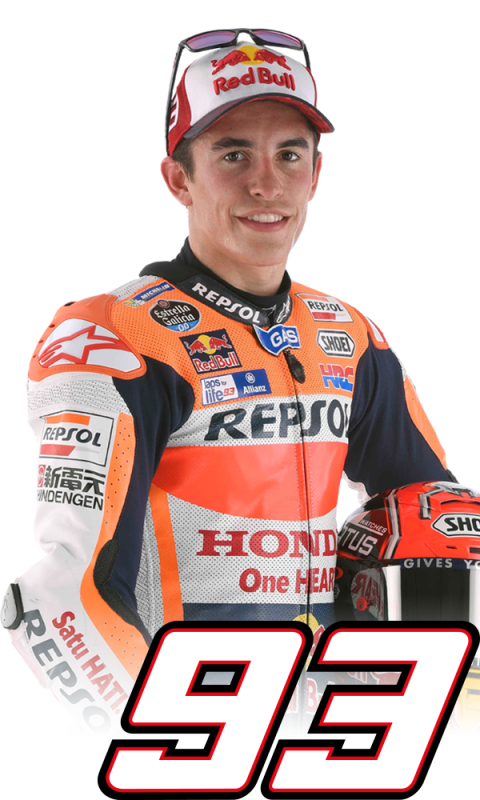 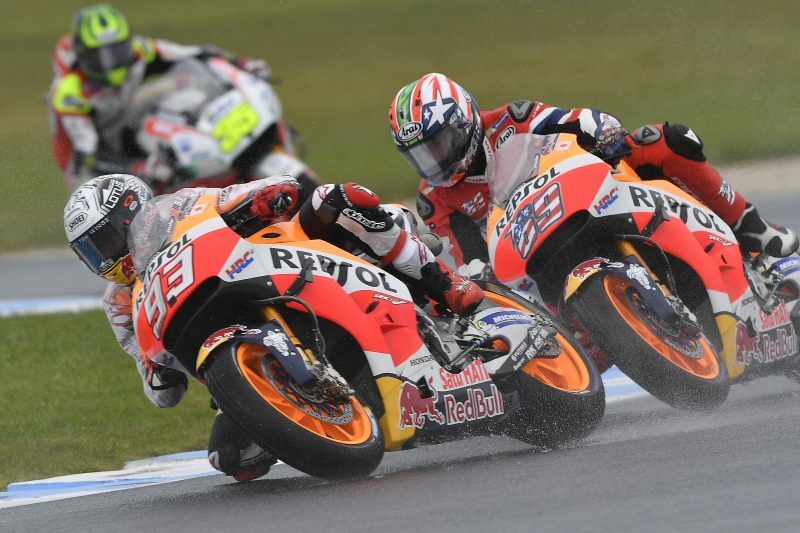 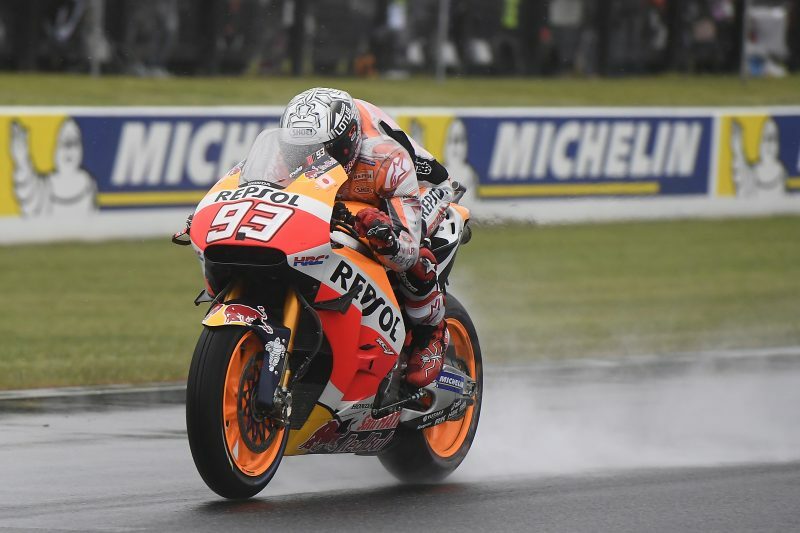 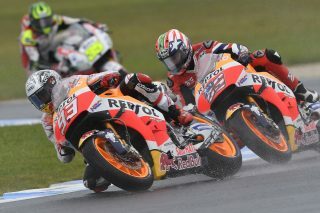 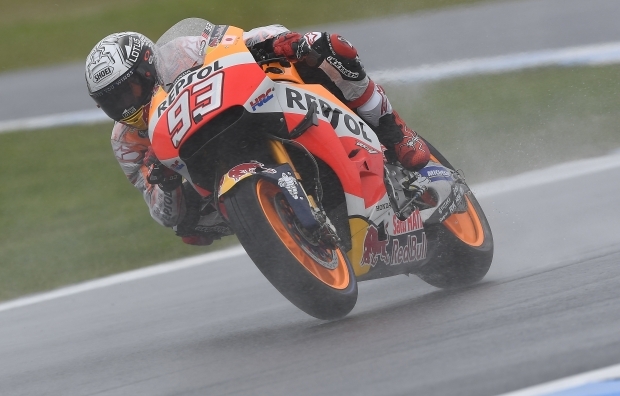 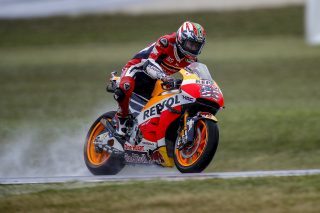 Marc Marquez set the fourth-best lap time at a rainy, windswept Phillip Island Circuit on the opening day of the Australian Grand Prix. 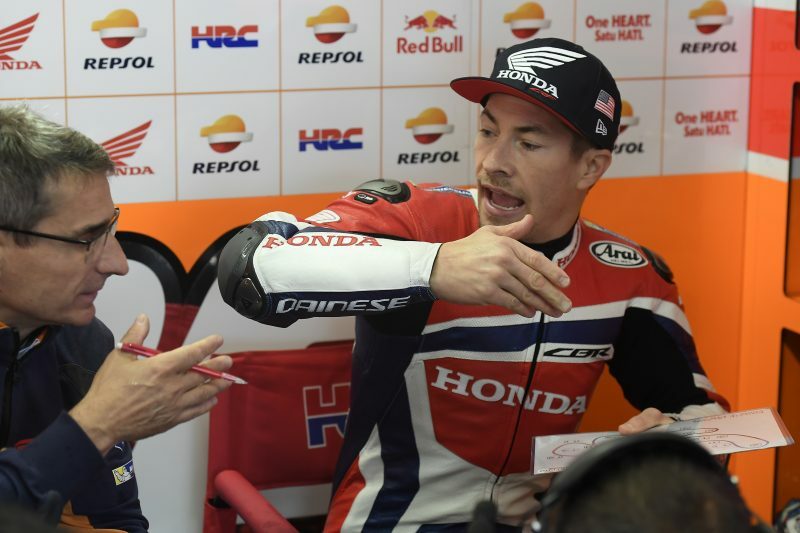 Conditions had been harsh enough during the FP1 session and became even worse in the afternoon, so the FP2 session was delayed to 3:45 p.m. from the original schedule of 3:05. 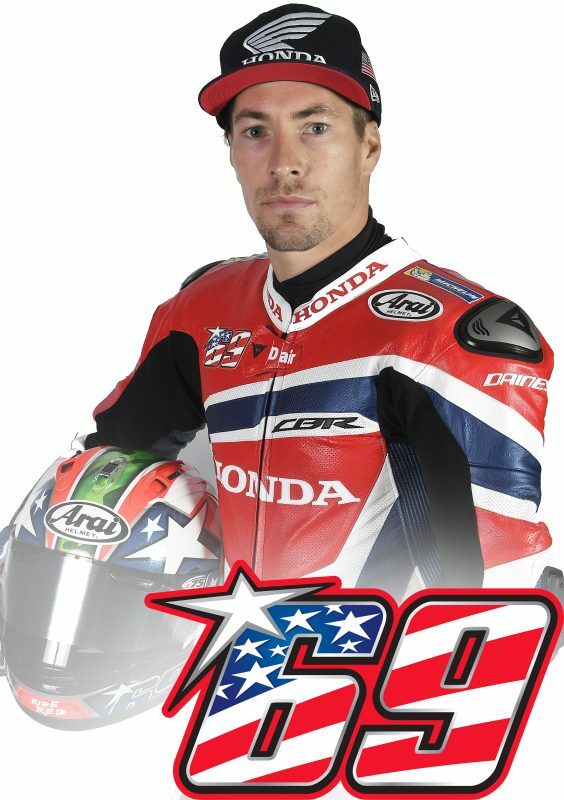 Just six riders took to the track for the FP2 session, and nobody improved upon their best times from the morning. 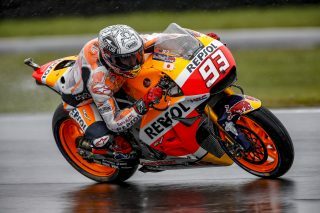 Less than 15 minutes into the session, it was red-flagged as rain once again started to hit hard. 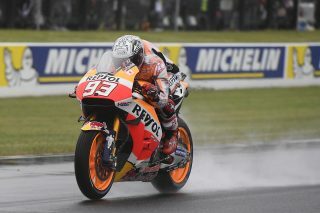 Now everyone just hopes conditions will be better tomorrow, even if the forecasts aren’t too encouraging so far.